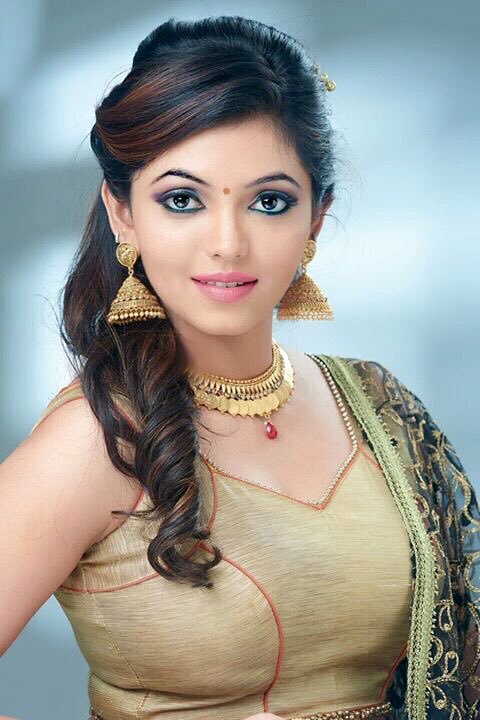 Athulya Ravi, the beautiful actress made her film debut through the movie ‘Kadhal Kan Kattudhe’ in 2016. 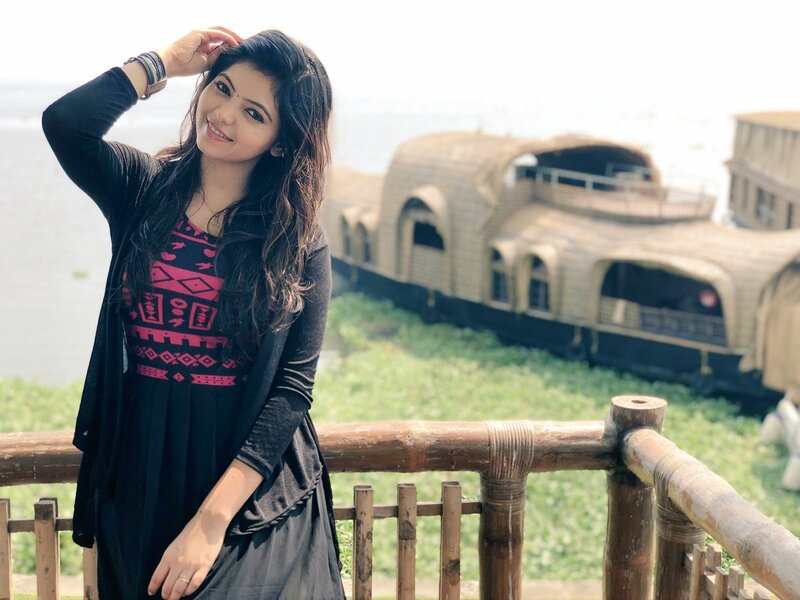 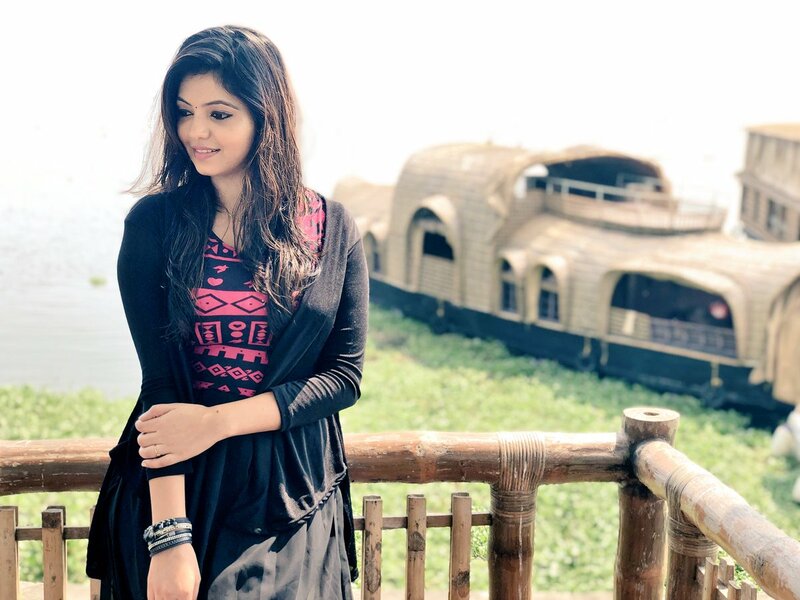 Here is the best photos of Athulya Ravi. 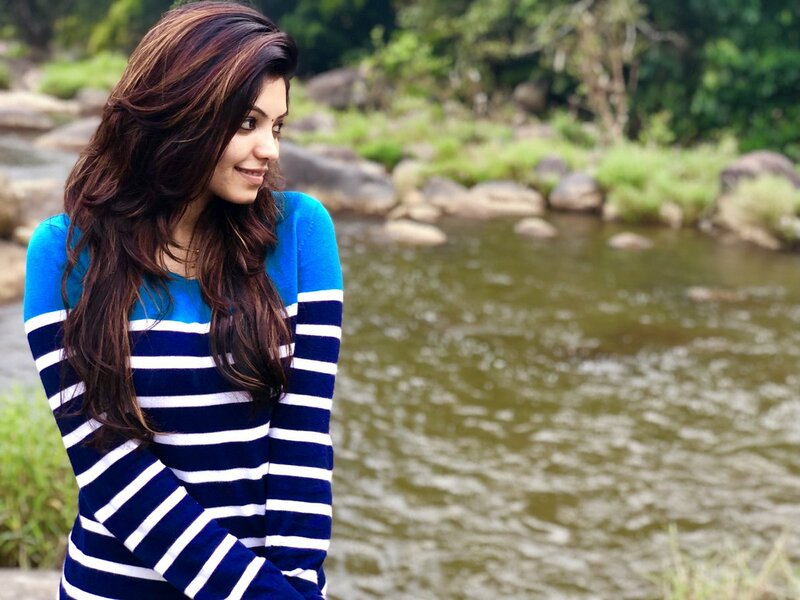 The cute actress with the beautiful eyes.